As you learned on Monday, Mom and I have been doing a lot of travel this summer. Dad’s in the Army, so we have gone to visit him, stopping in West Virginia on the way there or the way back. Mom’s done it even more. 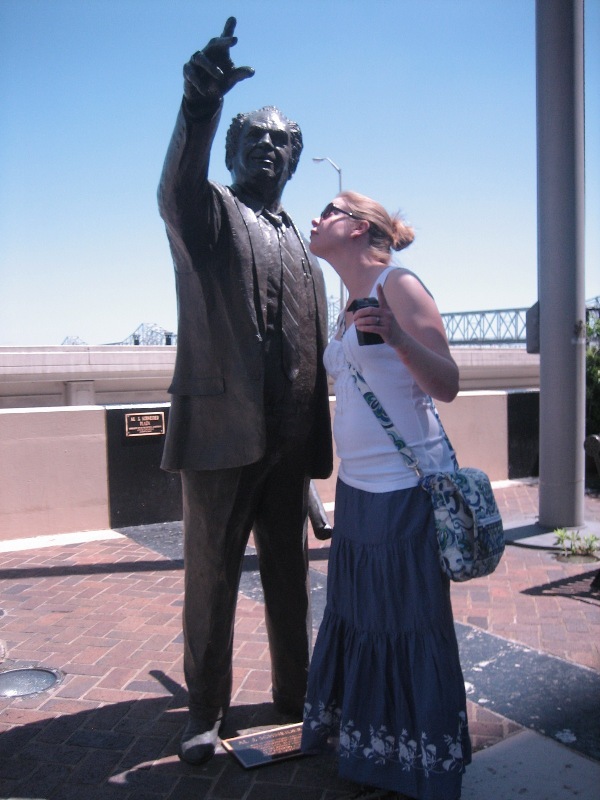 Last time, we learned out the trip to Elizabethtown, so now we’ll talk about Louisville for a spell. 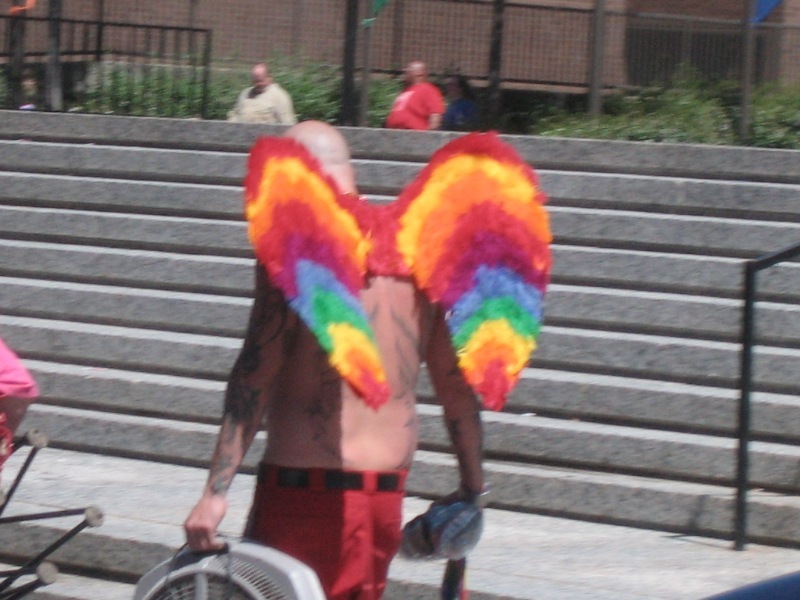 I didn’t know why this guy was wearing bright wings, but I was glad he was. As it turns out, there was a Gay Pride festival this day. I have lots of friends who are gay, so don’t take this the wrong way, but I was kind of cheesed off that the entrance to the festival was set up right at the entrance to the waterfront area. So, you were expected to pay admission to the festival in order to just walk down to the waterfront for a minute. That would irritate me no matter WHAT kind of festival it was. 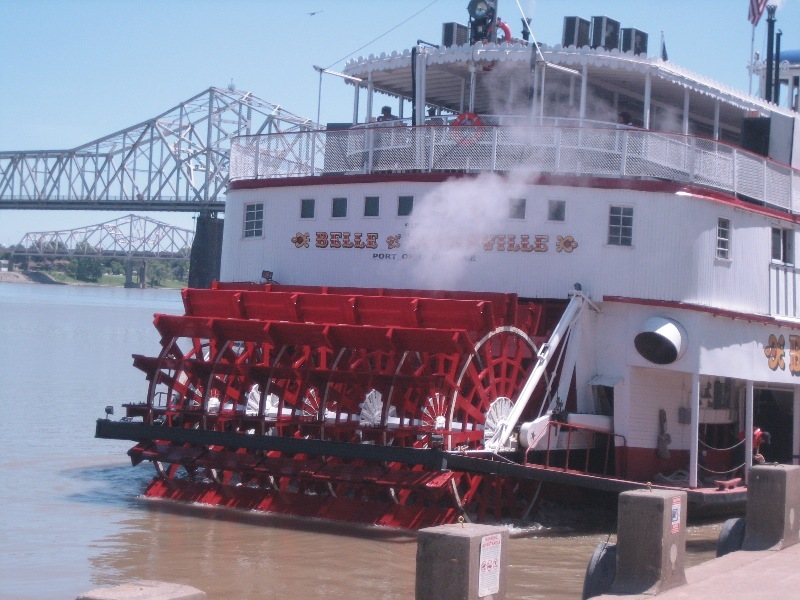 I shouldn’t have to pay to see the stinky Ohio River. I persevered, and we found a spot where we could walk down near the water for free. Here is a boat. We didn’t ride on it. 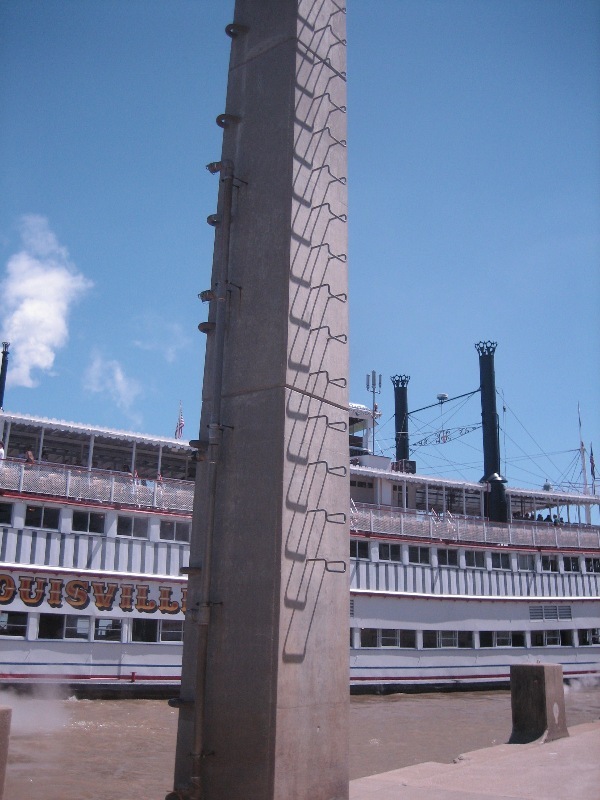 These are tall things with rungs – I assume so you can rope onto harbor (or whatever you call it) no matter of the height of the river. Meet Al. He was hanging out near the boat. Al is a hard guy to figure out. 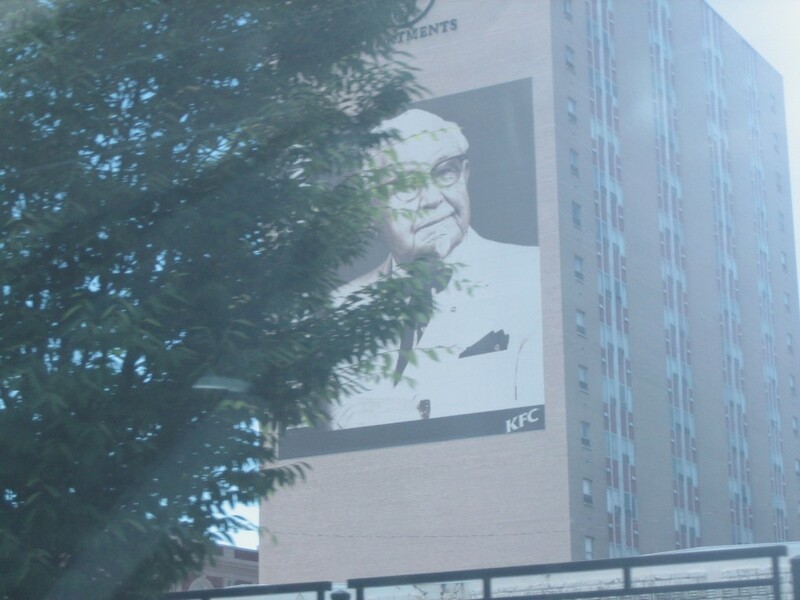 They have famous people’s faces on the sides of buildings. 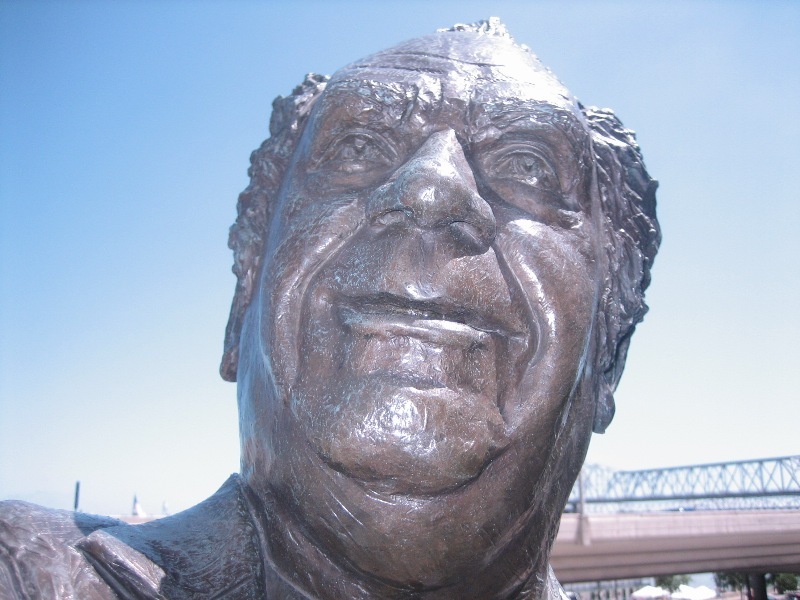 More specifically, famous Louisvillians. Here is…well…you know who. 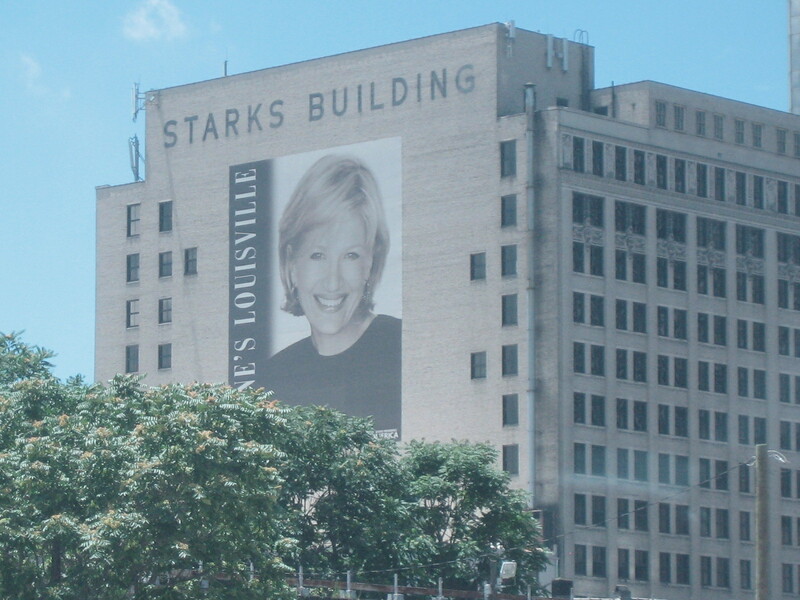 Diane Sawyer is also from Louisville. You probably knew that if you’ve seen Drop Dead Gorgeous. I met Diane Sawyer one time at the Rite Aid on the corner of Belvedere and Broad in downtown Richmond. She was picking up a few things before going to the Library of Virginia for some shindig. She was super nice. Bowman Field. 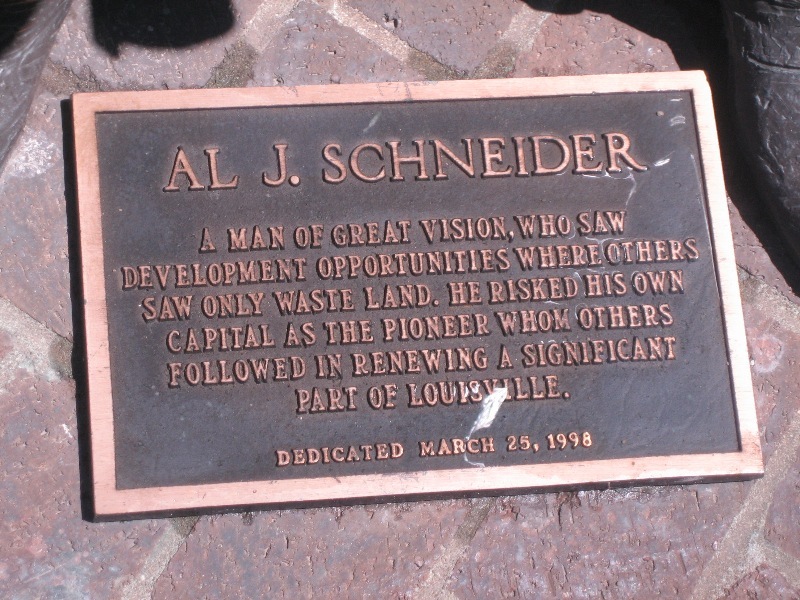 On this trip, Dad was scoping it out. Now, on days off, he flies sometimes. I took lots of other cool pictures of the historic airport. 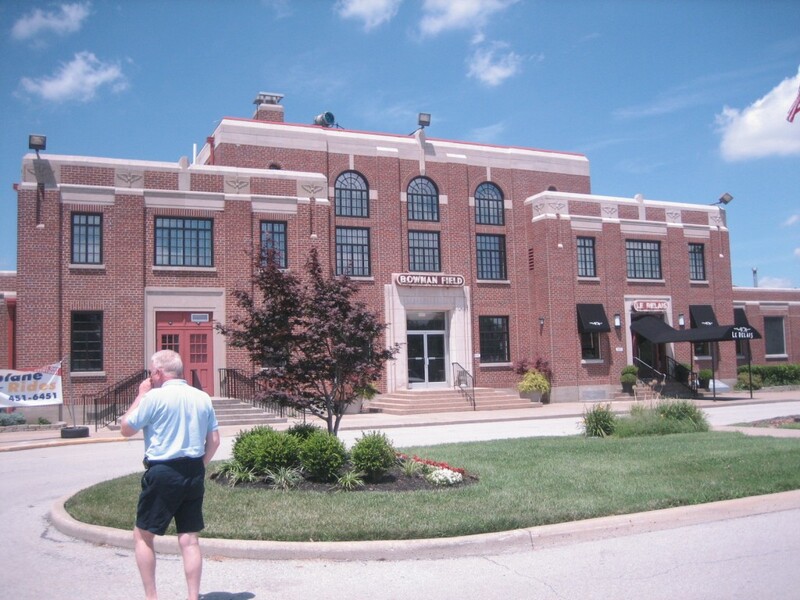 It’s beautifully built – very 1920’s and I really dug it. If you want to see ’em, you can ask me. 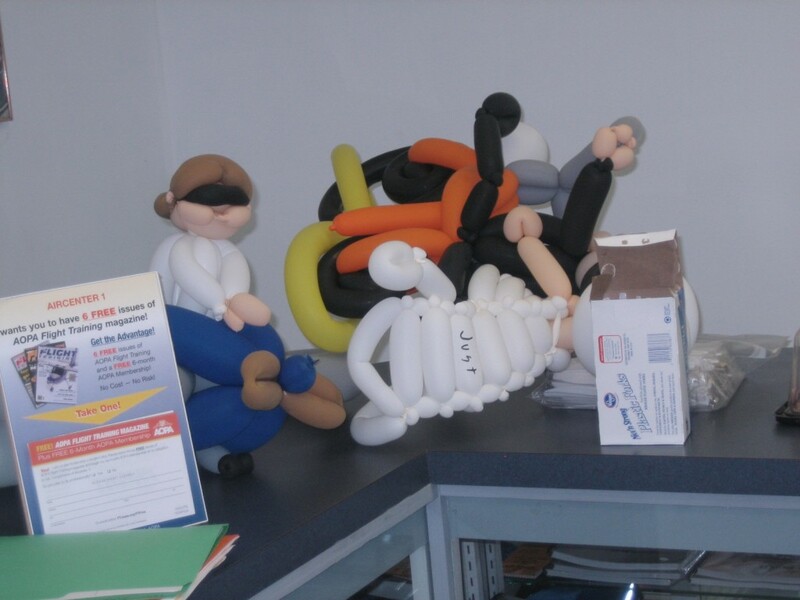 I thought that instead of beautiful architecture I would show you this bizarre balloon sculpture found in the pilot office. Enjoy. 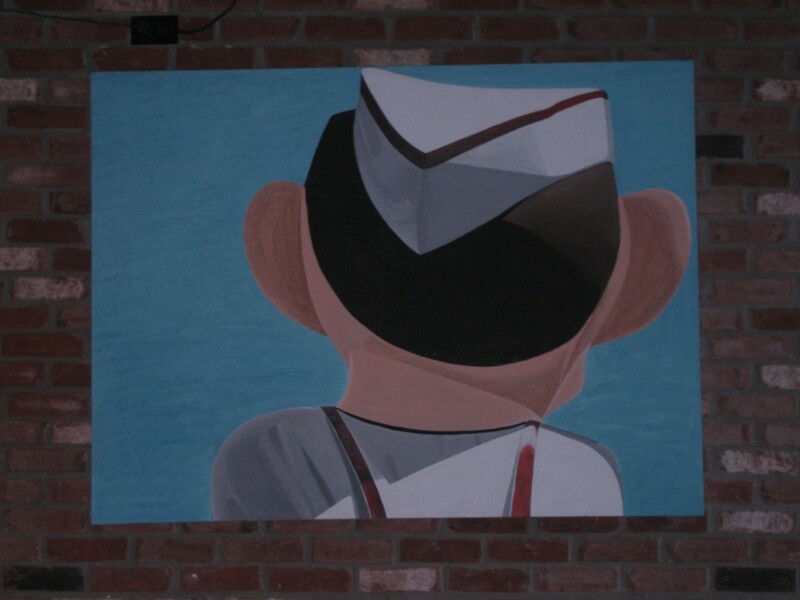 We went to this cute little place called Cafe Lu Lu for dinner, and I couldn’t stop staring at this painting. I didn’t think to ask who painted it, but I totally want it. Thank God for Aunt Happy. Actually, I didn’t buy these, nor did I taste one, but that’s some genius branding, that is. So, that’s it for now. Stay tuned for reflections of West By God Virginia. This entry was posted in Travel and tagged Aunt Happy, Bowman Field, Diane Sawyer, Elizabethtown, gay pride, Government, Happy Balls, Kentucky, Louisville, Richmond Virginia, Rite Aid, Spirit of Louisville, Travel, United States, West Virginia. Bookmark the permalink.